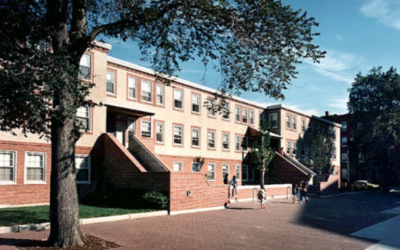 Description: Built in 1942, Washington Elms is the second-oldest public housing project in the country. Currently consisting of fifteen three-story masonry and concrete walkup buildings, the revitalization aims to modernize the housing community. Renovations for this project ae part of a greater $92 million in RAD phase 1 projects across the city of Cambridge. Scope of Work: Fenagh provided full-service testing and inspections which included concrete sampling and testing, soils compaction, roofing inspection, masonry inspection, and structural steel inspection.